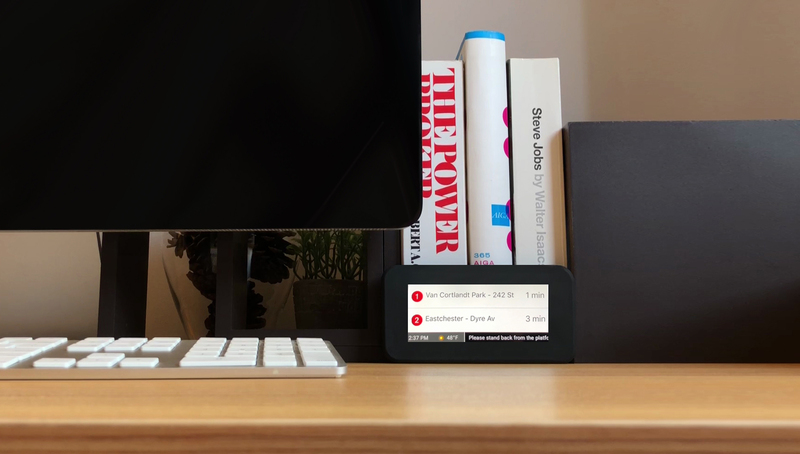 Created miniature subway countdown clocks inspired by the MTA’s full size clocks featured in stations throughout the system. 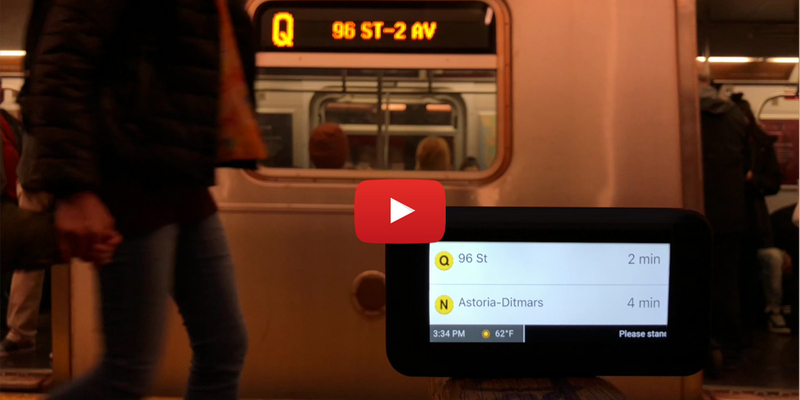 Realtime data feeds are from the MTA’s own subway time app and are set by station to display arrival times. Other features include an information bar on the bottom showing the current time, weather conditions, and temperature. And status messages / updates scrolling through the bottom of the screen. These scrolling messages can be customized. Disclaimer: This project is not affiliated, endorsed or in any way supported by the MTA. 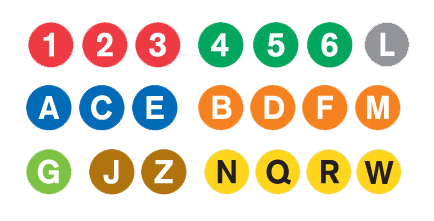 All rights, copyrights, trademarks, symbols, and logos belong to the MTA (Metropolitan Transportation Authority) or to their respective owners. This is a personal not for profit project. If you have any thoughts or concerns please contact me here.